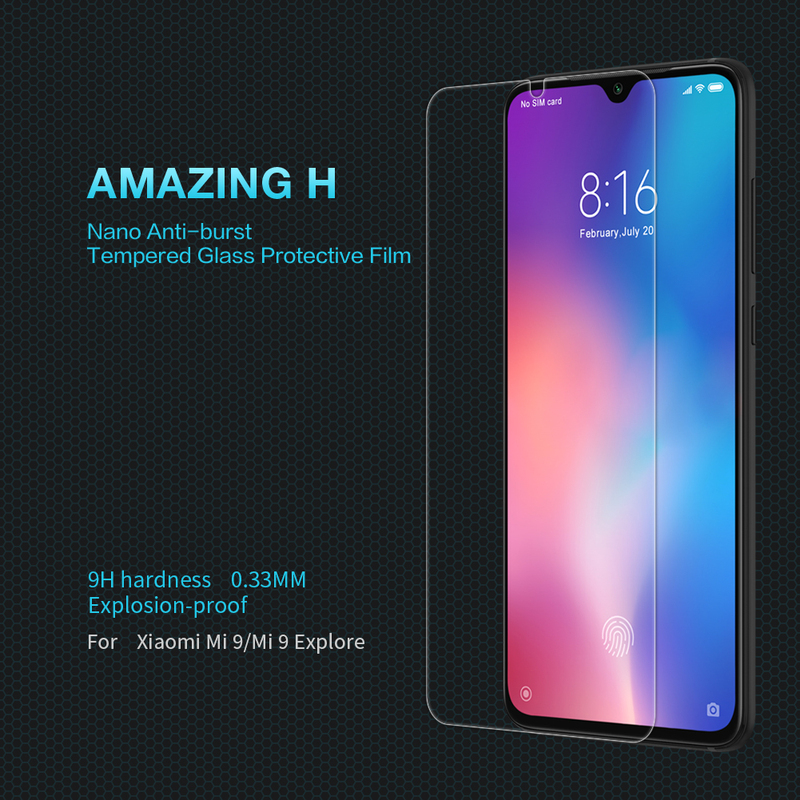 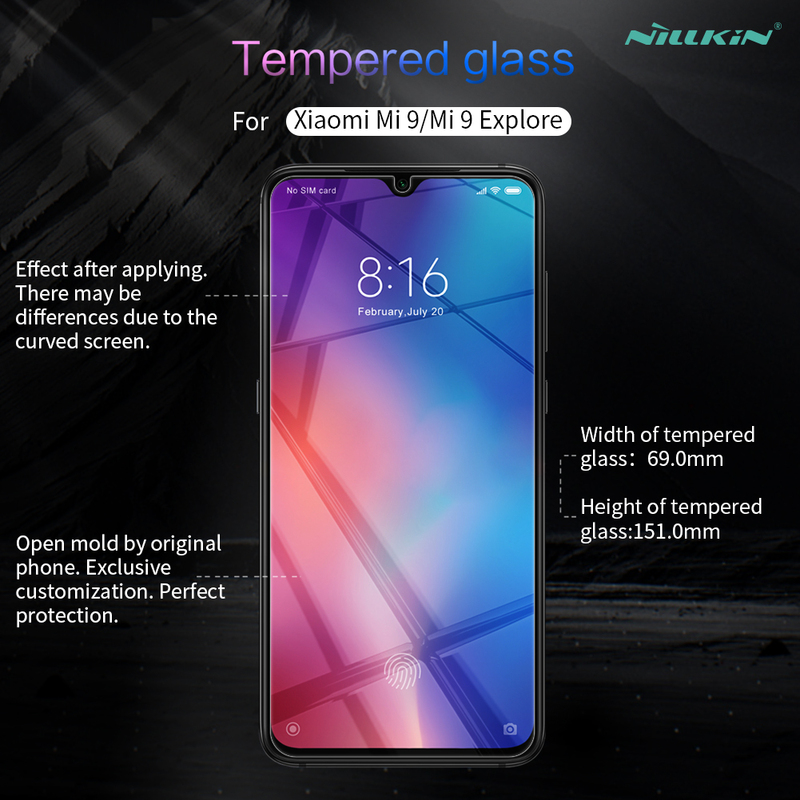 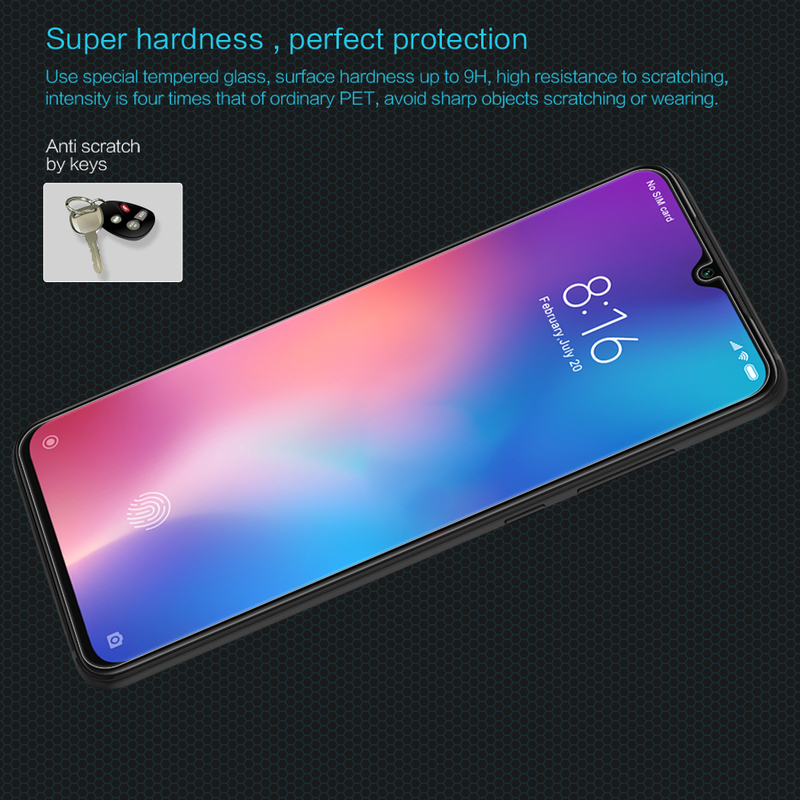 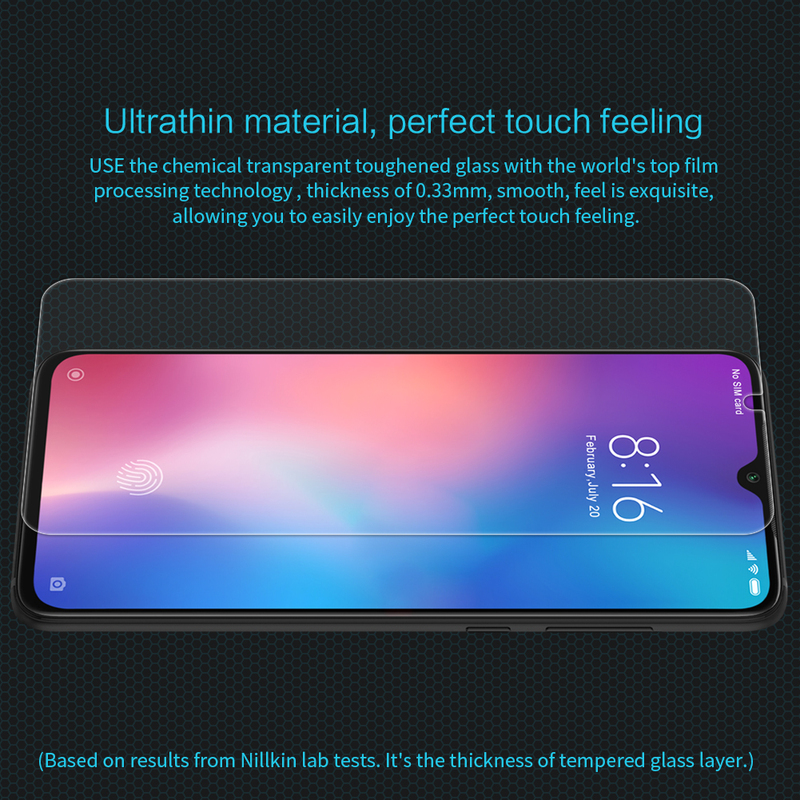 For just $ 3.83 , buy NILLKIN Anti-explosion Anti-glare Tempered Glass Screen Protector for Xiaomi Mi 9/Mi 9 Explore from the wholesale webshop online. 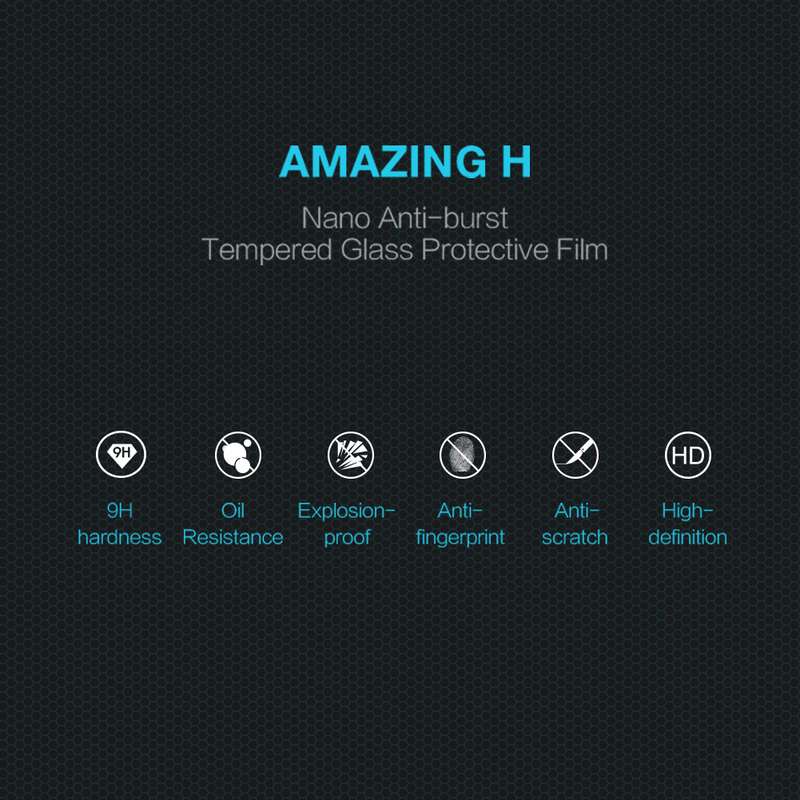 Made of selected Japan imported AGC glass material and HARVES nanotechnology with excellent defensive performance. 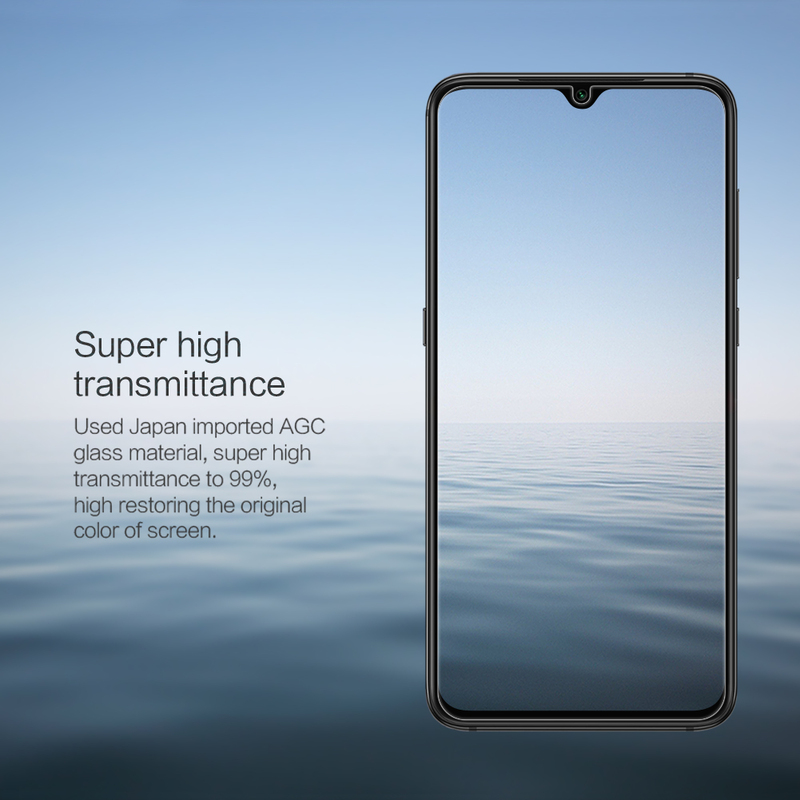 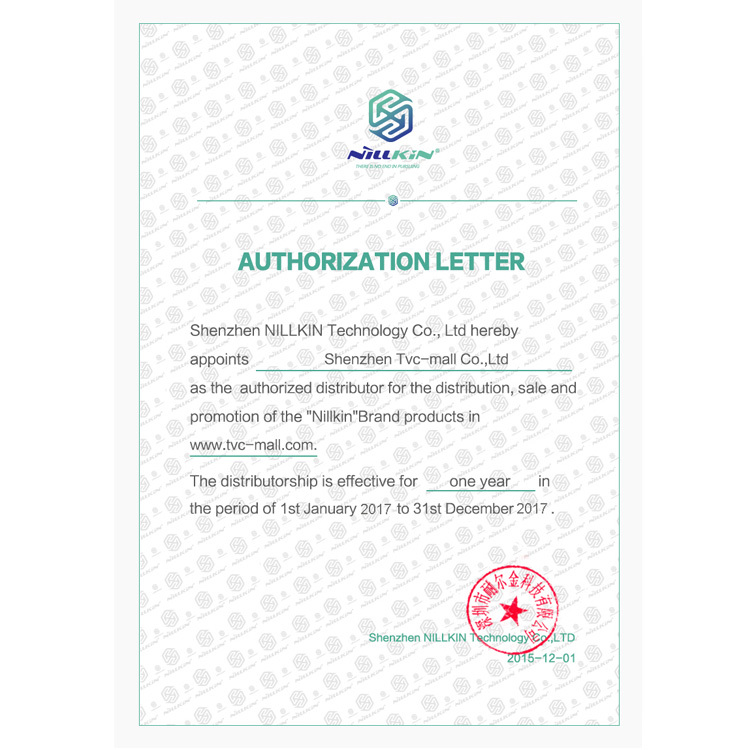 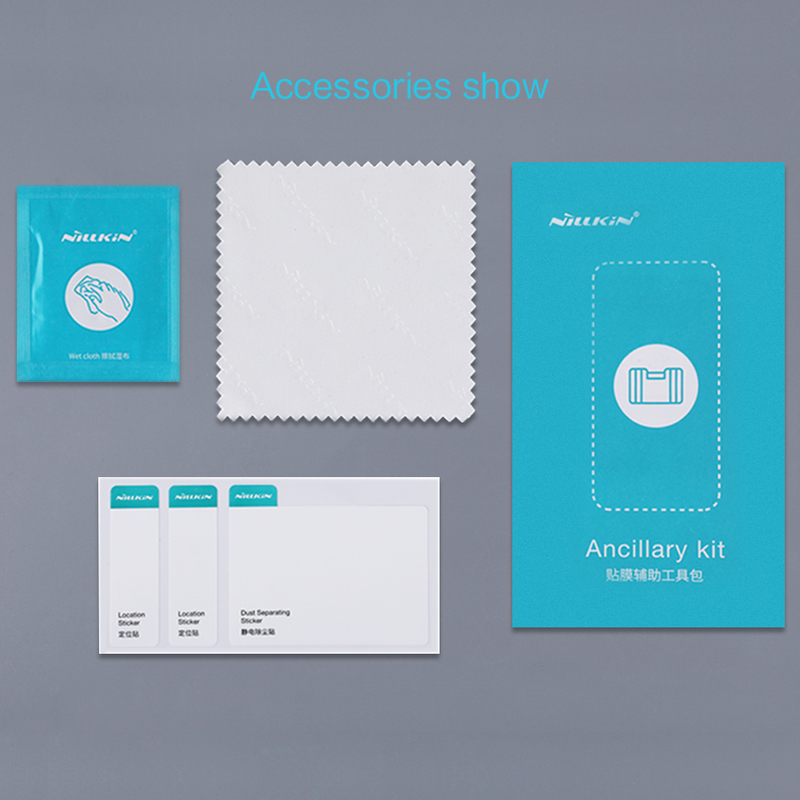 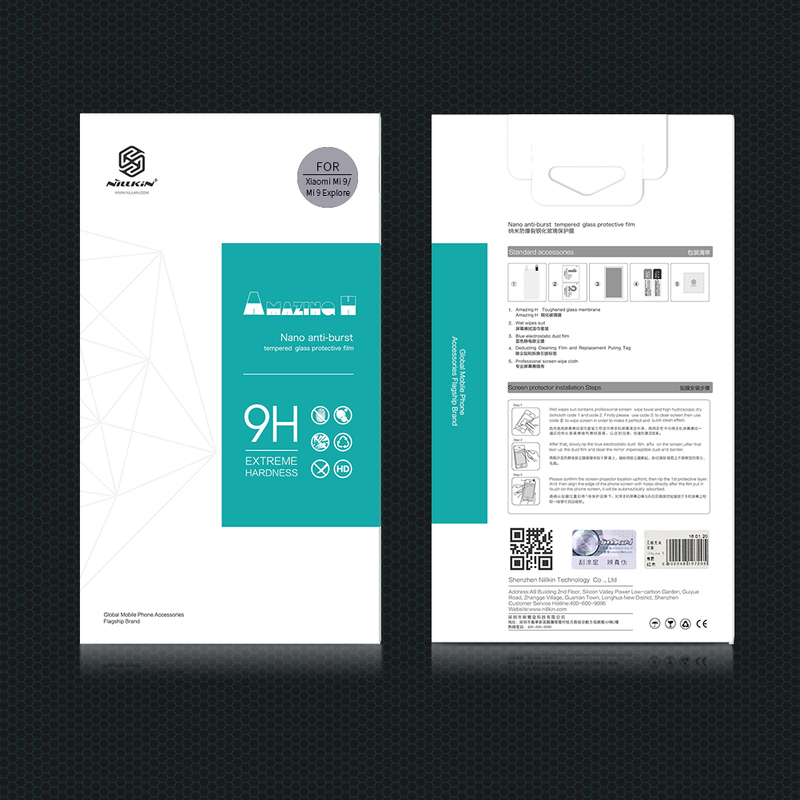 It has super high transmittance and high restoring the original color of screen. 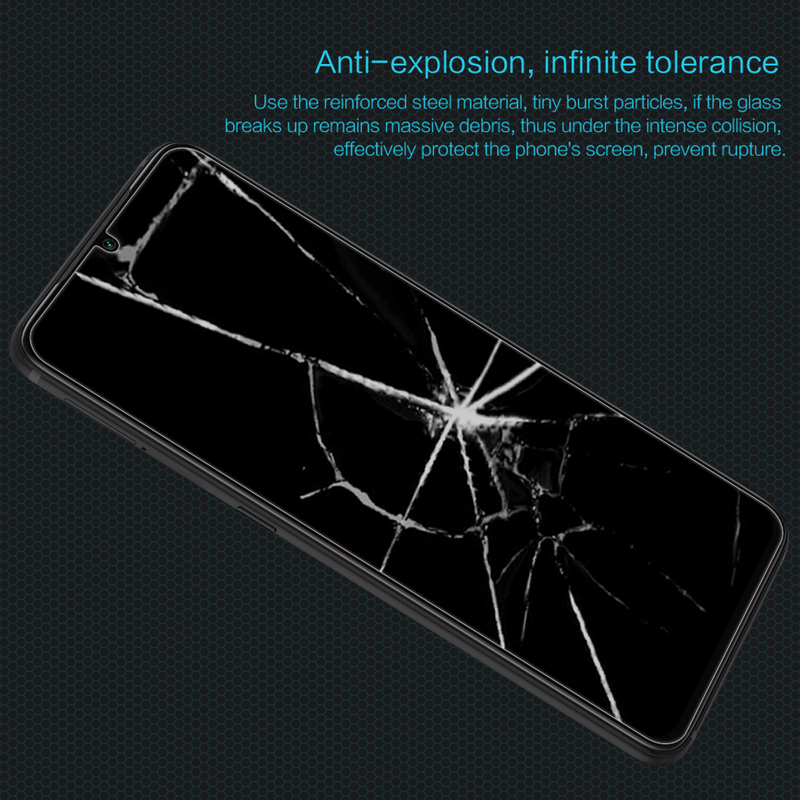 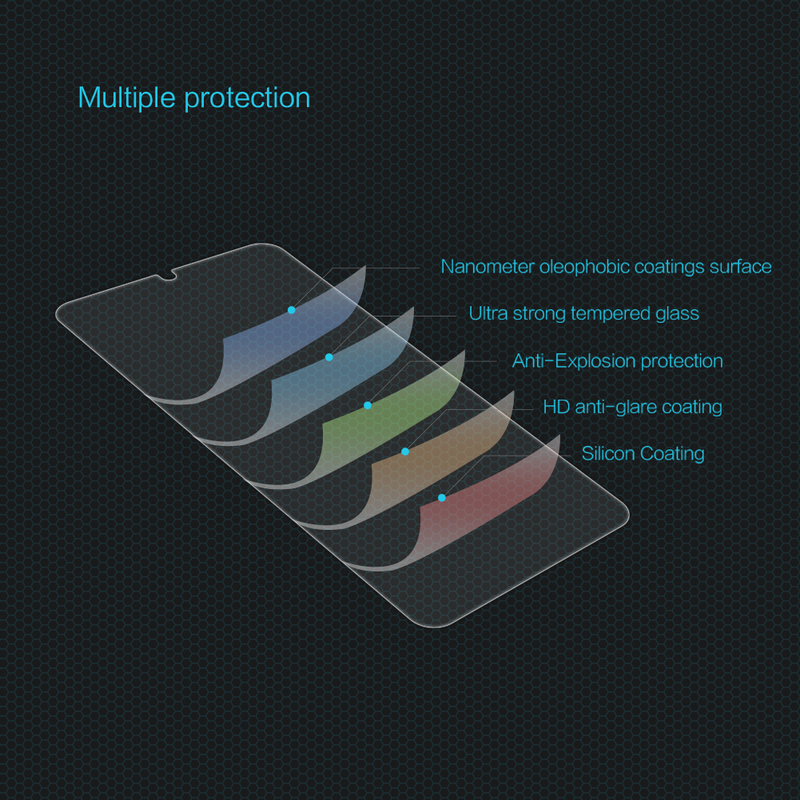 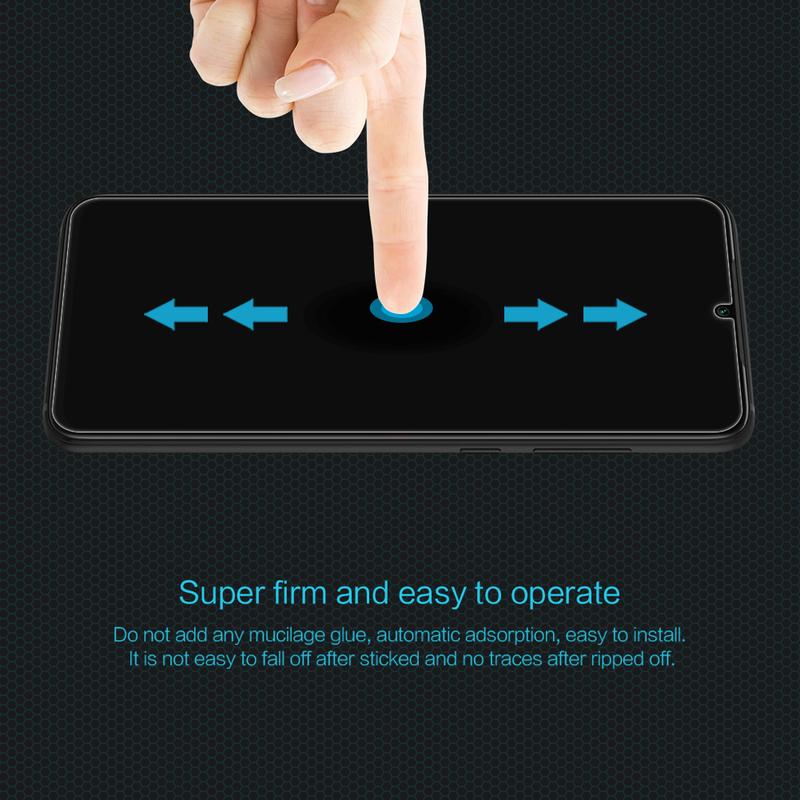 Special tempered glass, up to 9H hardness, super strong and anti-scratch, resists burst, explosion, impacts and bumps. 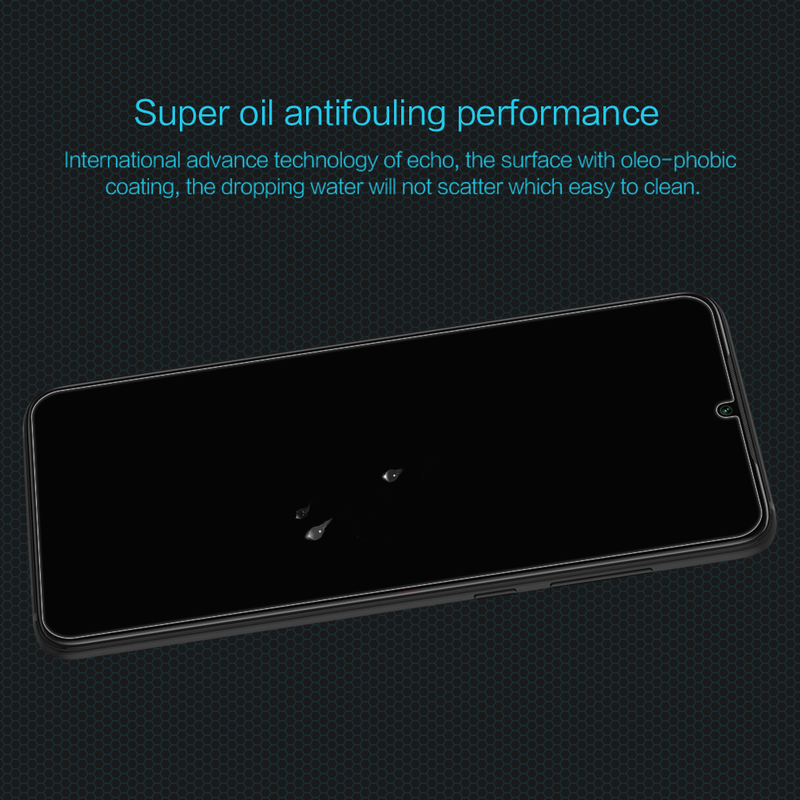 Nanometer thin oil coating surface, more effectively to protect from fingerprints, oil and dirt, and to filter ultraviolet ray. 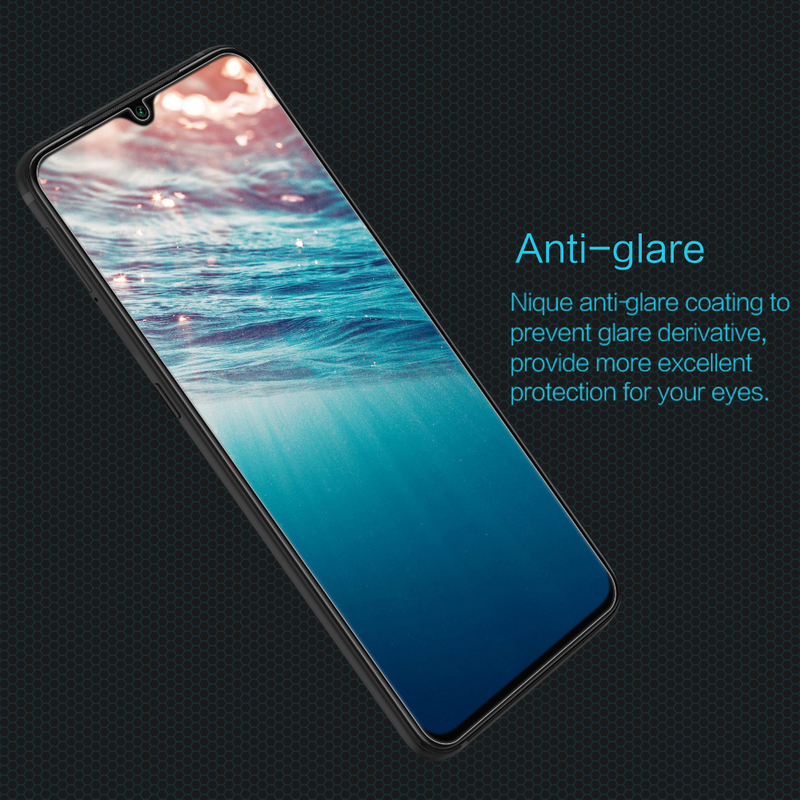 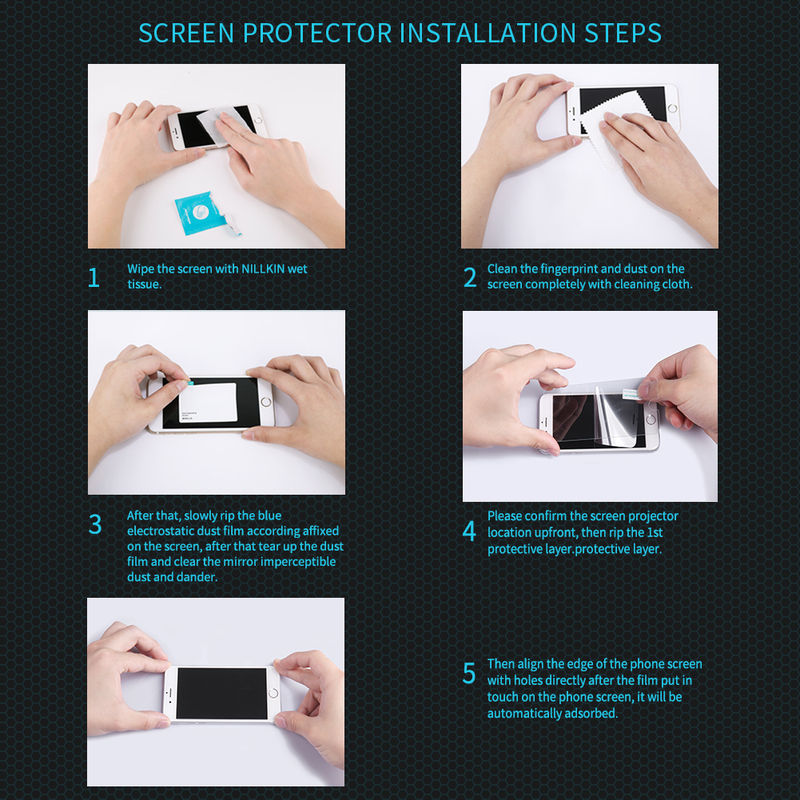 Anti-glare coating makes it possible to use your phone in sunlight or in brightly lit condition.